Innovations in the technology industry can often lead to genuine miracles. A paralyzed man is once again able to walk after receiving a spinal implant. Although that concept is nothing new, this is by far the most successful implant in this field of research to date. Most people who suffer from a serious spinal cord injury will have to deal with paralysis or a loss of other motor functions for the rest of their lives. In some cases, the paralysis disappears on its own and humans regain full control over their body. 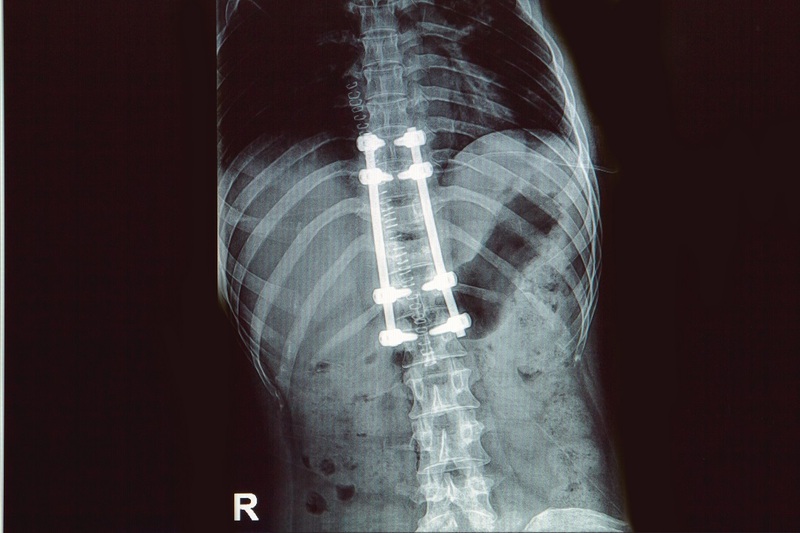 For those who are not as lucky, a new spinal cord implant may effectively provide a viable alternative.